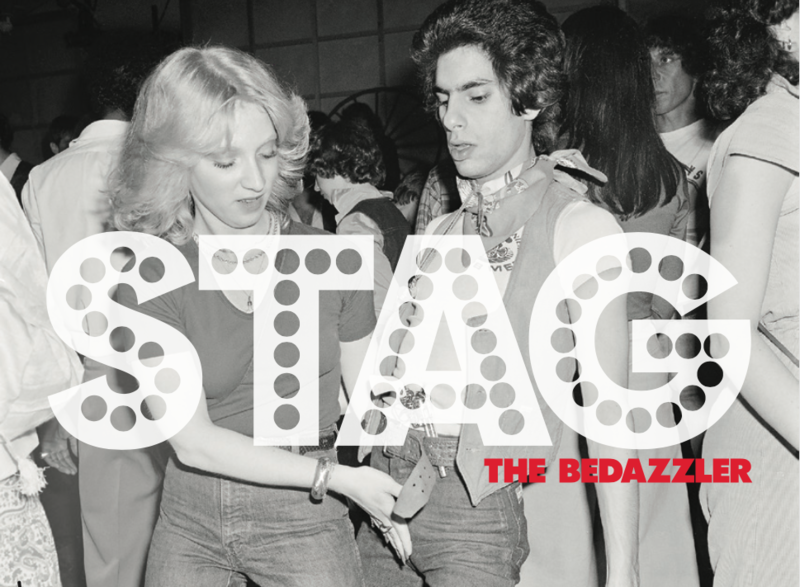 NORTHWEST MUSIC SCENE LOVES THE BEDAZZLER! A friend turned me on to the Action a few years ago. Their record Rolled Gold is amazing psych-pop. We covered this song right as Stag was starting. I think we may need to take another pass at it again. Our new single Don’t Lead With Your Heart b/w Ides Of March is now available from our fine friends at Fin Records. We recorded the single w/ Jack Endino at Soundhouse. We broke out the old 2″ Studer for this one and we think it sounds pretty awesome if we say so ourselves. It’s limited edition of 500 copies on colored vinyl so get your copy while they last. If you’re looking at this page, you must have clicked a link in the STG email. Thanks for checking out our music! You can play the song using the player below, and/or use the download link to grab a copy. We’ve been so busy getting ready for South By Southwest that we haven’t had time to make our new web site look pretty, but will be taking care of that soon. If you like what you hear, and you’d like to stay in touch, please leave a comment. You’ll have to create an account to comment, but that keeps the spam bots at bay. If you don’t want us to email you, that’s fine, we’ll behave. We promise. Also, we’ve got a lot of activity coming up in the next couple of months. Come join the fun. 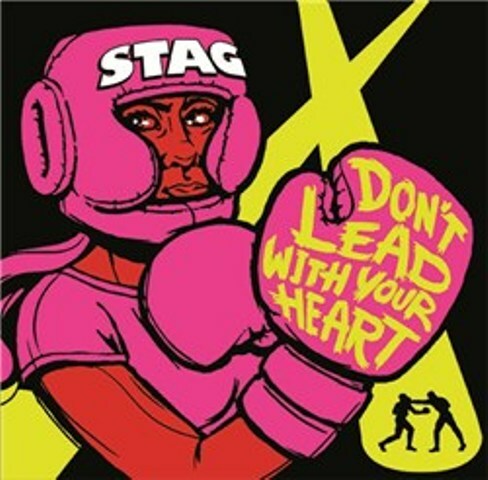 esmark on New Stag Single!! !